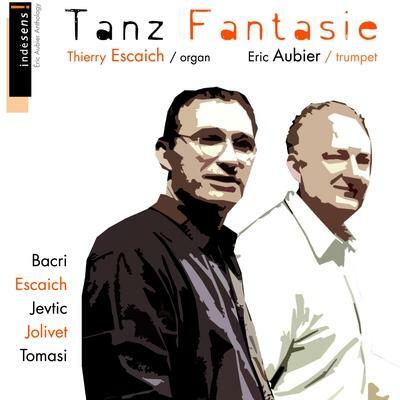 • World premiere: 17/08/2000, Sainte-Marie Cathedral, Saint-Bertrand-de-Comminges (France), Saint-Bertrand-de-Comminges Festival – Éric Aubier (trumpet), Thierry Escaich (organ). • CD “Tanz-Fantasie” (Indésens INDE012). 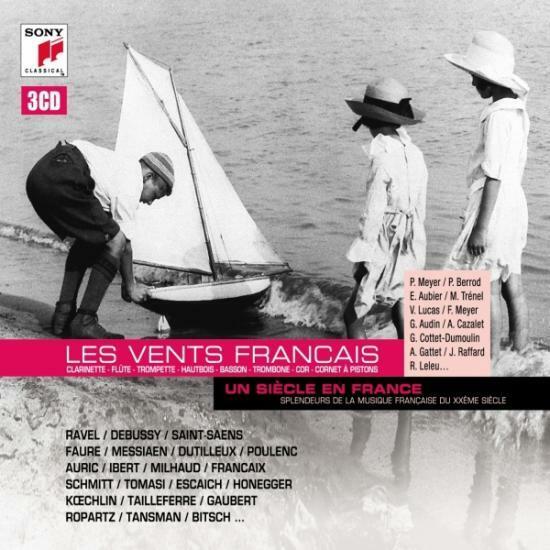 • CD “Les Vents français” (Sony Classical 88697 486892). 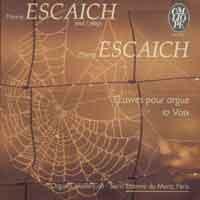 Thierry Escaich (organ), Éric Aubier (trumpet) - Recorded at Saint-Étienne-du-Mont Church (Paris). This piece was originally written in 1997 for the final of the Markneukirchen International Trumpet Competition in Germany, in a version for piano and trumpet, then transcribed in 2000, for organ and trumpet. Again we find a dance with constantly irregular and constantly changing metrics, based on the alternation of a motive in repeated notes and a more lyrical melodic phrase. The dance is preceded by an introduction in the form of a questioning, in which the thematic material arises from short sequences punctuated with rests.